Matangeshvara Temple is a Shiva temple among the Western Temples of Khajuraho, Madhya Pradesh – an UNESCO world heritage site. These temples were built between 950 and 1150 AD by the Chandela kings. 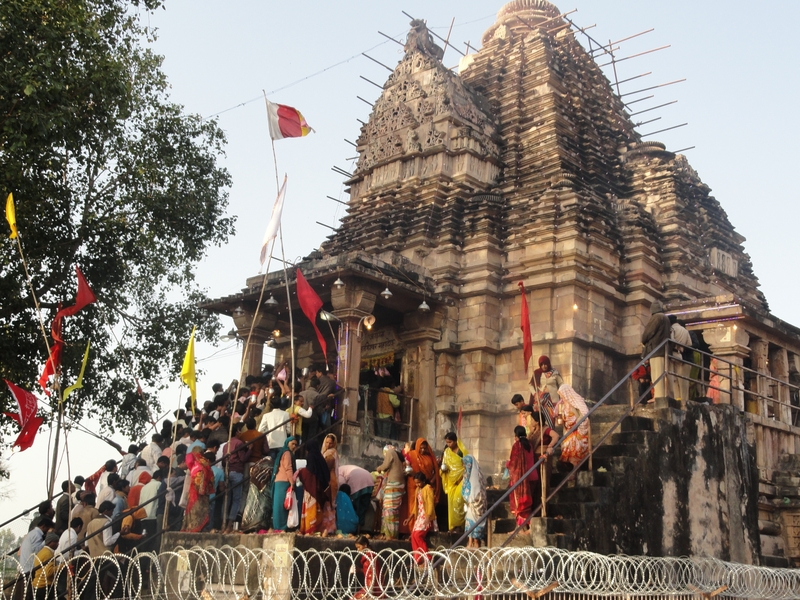 The temple has one of the largest Shiva Lingas and is a Khajuraho temple in which prayers are still being performed.